If pain is making it difficult for you to live out your daily life, you may need treatment from a health care professional like a physical therapist. Physical therapists are skilled at treating injuries and medical conditions by focusing on treatments that strengthen and stretch your muscles and ligaments. These treatments can help provide support for your body, promote faster healing and reduce pressure off your nerves. Physical therapists play an important role in your recovery, so you should do some research to find the one who’s best for you. At Excel Sports & Physical Therapy, we believe this should be easy. Assess their credibility — Physical therapists are licensed professionals who must have years of training and experience. To receive certification, they must pass a nationally recognized exam after receiving a bachelor’s degree and finishing a physical therapy graduate degree program. Find out if they’re friendly — Everybody deserves to be treated with kindness and respect, so why should your physical therapy treat you any different? If the clinic you visit is unfriendly, find another one who will take better care of you. Check out their equipment — The facilities in your clinic should be clean and up to date with equipment and technology. You should also ask about specialized equipment and technology for services like aquatic therapy or dry needling. 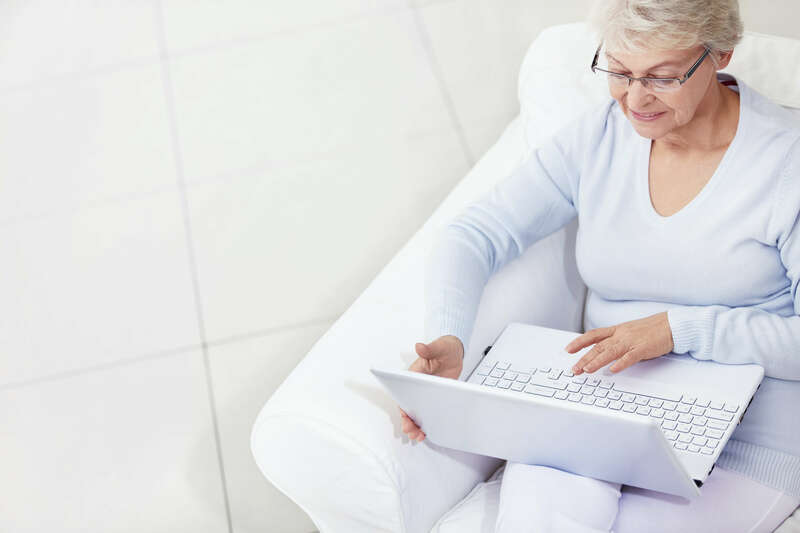 Read patient reviews — If the clinic has positive online reviews, you should expect to have a similar positive experience. If the reviews are mostly negative, then you need to look somewhere else. Ask about insurance — You may want to pay for your physical therapy with insurance, so make sure to ask the staff at the clinic if they accept insurance and if your insurance provider cooperates. Schedule an appointment with Excel Sports & Physical Therapy in Wentzville, MO. If you apply this list to Excel Sports & Physical Therapy, you should find that we exceed the expectations it sets out. Do you want to speak with one of our team members about what we can do for you to help reduce pain and improve your quality of life? Contact us today to schedule an appointment.